Click here to find out how you can swap out your old refrigerator for a new energy efficient replacement! 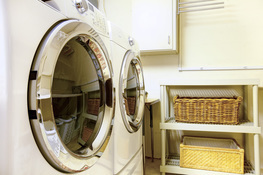 ​Click here and find out about our appliance recycling program! We will pick up your old appliance and give you a $50 rebate. 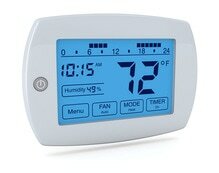 ​Bay City Electric Light & Power Energy Smart Program offers numerous incentives for people who work towards becoming more energy efficient. Check below or click here to find out how you can get money back on your bill for saving energy. 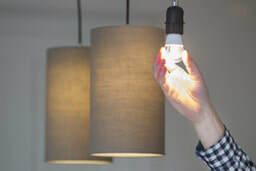 Click here to learn more about our LED Lighting Rebates and how many different LED bulbs can save you money and energy! Click here to learn more about our appliance rebates and how buying ENERGY STAR® products can save you energy! 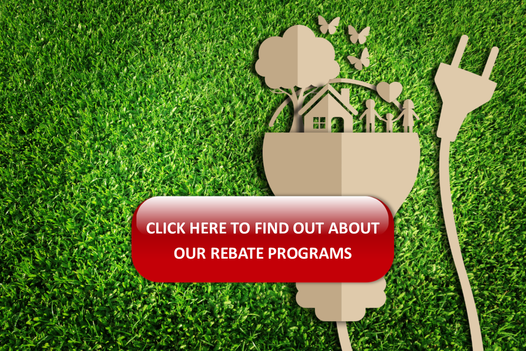 Click here to learn more about our heating and cooling rebates and check out what products can qualify you for a rebate!